We are in the heart of the holiday season and before it slips away from us completely, let’s relish in the holiday merriment with loved ones while we still can. This is a fantastic opportunity to engage the kids with holiday themed crafts. It keeps them busy, adds decoration to the house, and helps to get everyone into the holiday spirit. 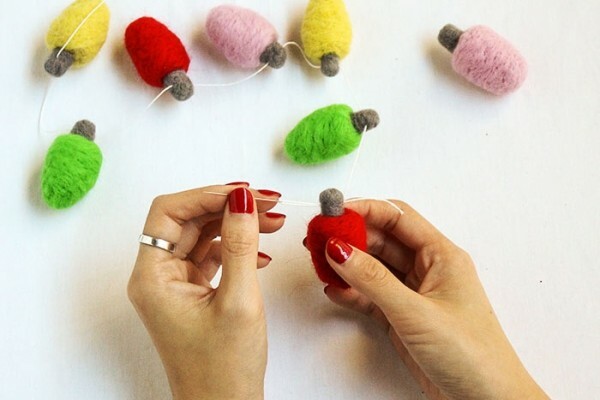 We’ve compiled 12 of our favorite holiday craft projects below. Kid approved, easy to-do, and complete with ho-ho-ho aplenty. Let your kids get creative with these holiday finger puppets made from coin wrappers. Making them is only half the fun! Prepare yourself to watch a holiday puppet show or two afterwards. Learn how to make them here. This craft is decorative, simple to make, and it happens to smell great. Requires use of a hot glue gun so it’s more appropriate for older children with adult supervision. But the young ones can still be included. Let them decorate with strings and bells for added flair. These melty snowmen cookies will melt your heart! Ooey-gooey sugar cookies that your kids will love making and consequently eating even more! Get the recipe here. The holidays call for lots of homemade treats so how best to package them up? Try making these pretty wax papers to wrap goodies up. Kids can help by cutting out their favorite patterns and designs. 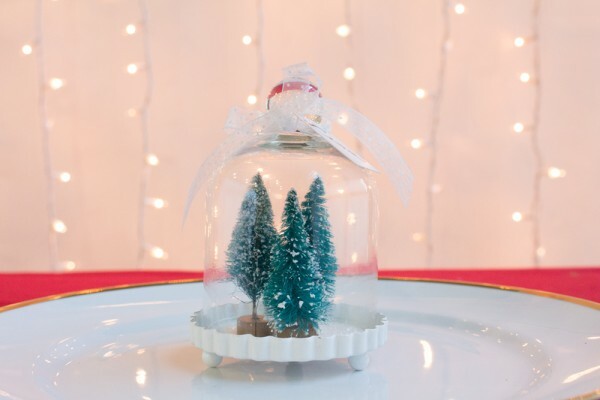 Easy DIY ornaments made out of baking soda. Extremely interactive for the kids and provides hours of fun family time. Save money on gift wrap this year, just have the kids decorate personalized gift bags! Perfect for any holiday celebration, learn how here. With the cold weather outside, everyone loves cozying up indoors. What better way than with hot cocoa and marshmallows. Enlist the kids to help make these marshmallow wands, they’ll love eating them in the end! Learn how to make them here. Arm your children with a pair of safety scissors and let them have at these paper snowflakes! For step by step instructions, visit Scrumpet’s Crumpets for details. Kids love getting their hands dirty. What perfect way to utilize those years of finger painting experience than with this reindeer handprint craft! A fun way to let kids play with their food, have them create marshmallow snowman. Lay out different candies and treats and just watch the creativity flow. Too cute to eat! Well… almost. Here’s an easy recipe that your children will love helping with. This is a fantastic way to use up those water cooler cups. Cost efficient, decorative, and fun, kids will have a blast decorating these holiday cones. Learn how here.